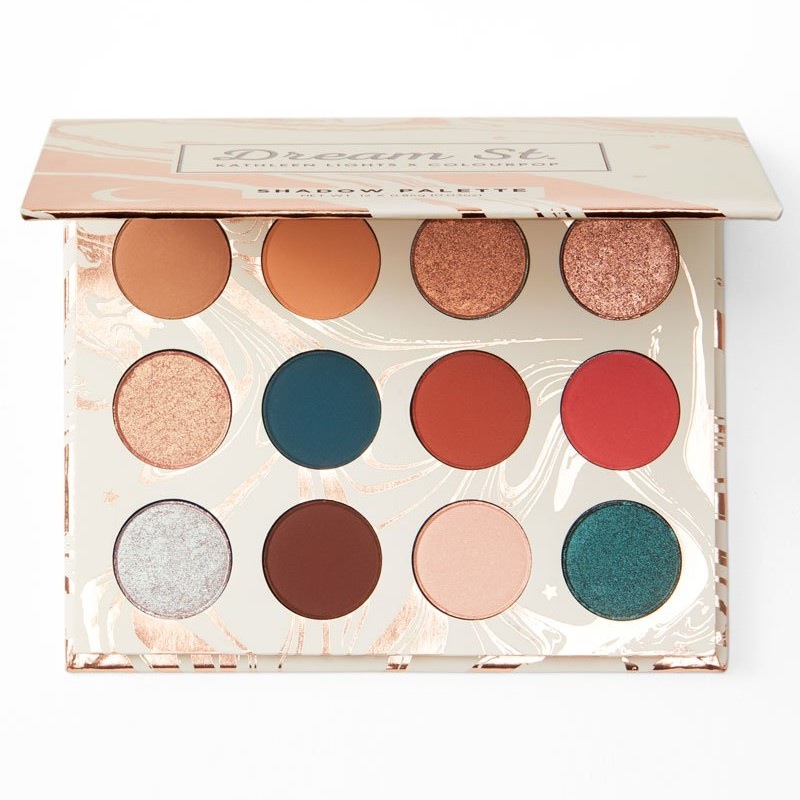 ColourPop KathleenLights Dream Street Palette Swatches | Top Beauty Blog in the Philippines covering Makeup Reviews, Swatches, Skincare and More! Hello, friends! 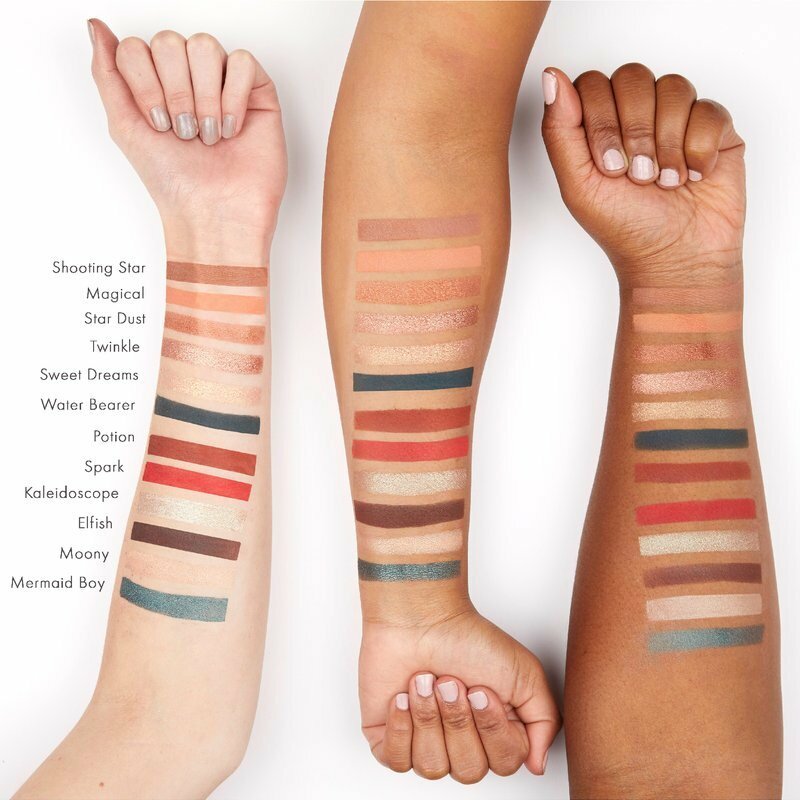 Here are the swatches on different skin tones of the new and limited edition ColourPop KathleenLights Dream Street Palette.